The Inner East Primary Care Partnership (IEPCP) is funded by the Victorian Department of Health and Human Services to improve the health and wellbeing of the communities of Boroondara, Manningham, Monash and Whitehorse. Our energetic, skilled and knowledgeable team supports partner agencies across Melbourne’s Inner East to improve the coordination of services, the management of chronic illnesses and health promotion (preventative health). We work by providing advice on best practice and identifying opportunities to link partner agencies together to improve care and promote health. Sharing values with our partners and with a mission to improve health and wellbeing outcomes for our communities is paramount to our success. Meet the team making it happen. 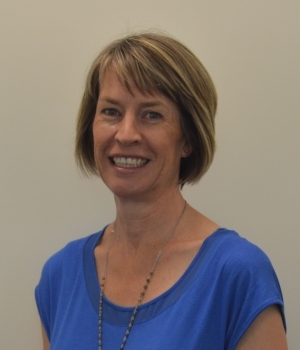 Tracey joined the IEPCP in 2017 and has career history in strategic & catchment based service planning, integrated population health planning, health promotion, and community development. 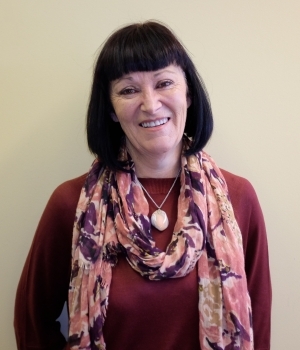 Tracey has worked in leadership roles in Community Health Services, Local Government, NGOs, and the Community Legal Service sectors facilitating integrated planning, health policy, advocacy and establishing and managing community based programs. These have included areas such as Family Violence Prevention, Place based Community Planning, Alcohol harm minimisation, Food Security, Housing affordability, and Consumer Advocacy. Tracey has also been a sessional lecturer in Consumer Science, Community Development, Financial Counselling, Welfare, & Justice Studies. Tracey’s specialties are Strategic Planning, Partnerships, and Capacity Building. Tracey has a Master of Social Science in Policy and Human Services Management, from RMIT, and a Bachelor of Arts in Community Development from Deakin. Tracey also has an Associate Diploma of Community Services (Financial Counselling) and Certificate IV in Workplace Training and Assessment. When not at work Tracey supports a Timor-Leste friendship group, and enjoys swimming and documentary films. 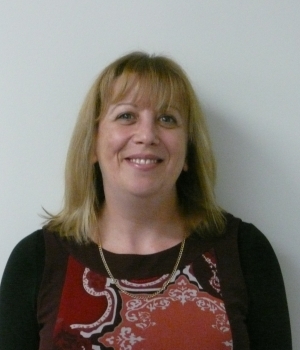 Jenny joined IEPCP in 2002 on a part time basis and is the longest serving member of the team. Prior to working for IEPCP, Jenny worked in a range of occupations including Property Rental Manager, Finance Consultant, Car Stock Controller, Business Manager, Beauty Consultant. Her diverse role includes administration, event organisation and website maintenance and she brings strong customer service and organisational skills to the role. When Sharon joined the IEPCP in January 2015 as the Integrated Care Coordinator, the aged care and disability reforms were well underway, seeing the focus of the role move away from Service Coordination and Integrated Chronic Disease Management. With Sharon’s experience in working with older people from diverse backgrounds, her role now has a focus on healthy ageing, dementia friendly communities, elder abuse, codesign and supporting practitioners working with older people. Prior to 2015, Sharon worked at the Migrant Information Centre (MIC), Eastern Region for 9 years with various roles which involved grant writing, project planning and delivery, policy development, delivering training, network facilitation, and direct client support. The focus of this work was on improving access to services for older people from culturally and linguistically diverse backgrounds. Sharon has also worked at Melbourne University, the Department of Health, and the Brotherhood of St Laurence. 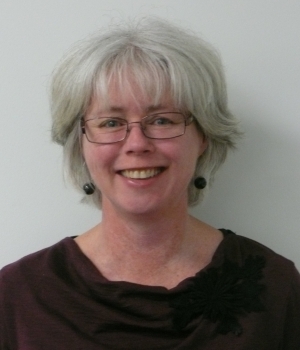 Sharon has a Bachelor of Arts from Ballarat and a Masters of Social Policy & Planning from Charles Sturt University. Sharon is a committed daily exerciser and enjoys taking time out for pilates and yoga and planning her next holiday. Sophie joined the IEPCP in 2013 to write health planning and evaluation support resources for the online website The Well – a collaborative project between IEPCP and OEPCP. Since then her portfolio has developed and she now supports our partners through research and evaluation across all our priority areas under the IEPCP Strategic Plan 2017-2021. Sophie’s main areas of work include: health literacy, social isolation, the prevention of violence against women, and the prevention of harm from alcohol. She also leads IEPCP communications through the E-bulletin and Helper newsletters. Sophie brings a variety of skills and expertise to the IEPCP partnership from her previous experience in law, journalism, and publishing. She holds a Bachelor of Arts and a Bachelor of Laws from Monash University, and a Masters in Public Health from Deakin University. When not at the IEPCP, Sophie enjoys pilates, walking and cooking and is a board member of Box Hill Community Information and Support Inc, a local NGO providing food relief and other support to disadvantaged people in Box Hill.